Las Vegas– With businesses in India aiming to embrace modern data centres and extend the benefits of mobility to employees, Cloud infrastructure and business mobility leader VMware has intensified efforts to engage with top-level government officials. 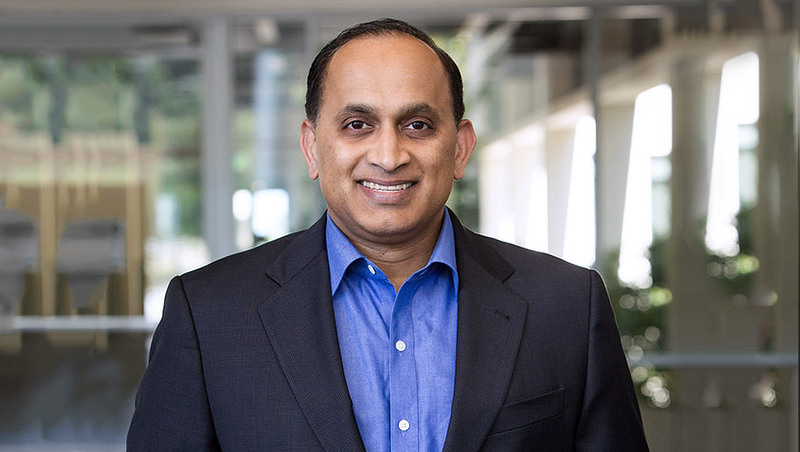 The R&D team in India plays a critical role in product development in all of VMware’s strategic imperatives — the software-defined data centre (SDDC), Hybrid Cloud and end-user computing. “We make it a point to meet senior Indian leaders and officials whenever they are in the US. 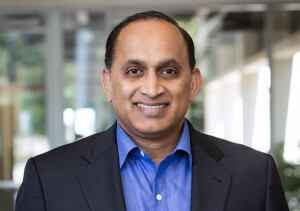 We met Prime Minister Narendra Modi, Finance Minister Arun Jaitely and Andhra Pradesh Chief Minister N. Chandrababu Naidu recently and offered to increase investment in India to enhance our footprint in the country,” Sanjay Poonen, Chief Operating Officer, Customer Operations at VMware, told IANS in an interview here. “Going forward, we are set to meet senior government officials like Niti Aayog CEO Amitabh Kant to extend support (for initiatives such as Digital India and Make in India) from our most strategic location globally, which is India,” India-born Poonen noted on the sidelines of the ongoing “VMWorld 2017” conference here. The company’s research and development and support operations in India are second in size and scale only to those at its headquarters in Palo Alto, California. In line with its commitment to invest $500 million in India by the end of this year, VMware in 2015 announced the inauguration of its state-of-the-art campus in Bengaluru — set up with an investment of $120 million. The Dell-owned firm’s presence in India has now expanded to six locations, including R&D centres in Bengaluru and Pune. “Mobility is fast changing India and the lifestyle of the next generation. The challenge ahead is to modernise data centres to meet the growing demand. VMware and its parent company Dell are looking at modernising the data centres — be it for enterprise, commercial or government,” said Poonen who will be visiting India in November. Poonen joined VMware in August 2013 and is responsible for worldwide sales, services, ecosystems and alliances, global marketing and communications and cross-portfolio product marketing. As enterprises the world over are moving from data centres to Cloud and desktop to mobile, said Poonen, the time is ripe for VMware to unleash its full potential in India. “The Indian enterprises and small and medium businesses (SMBs) are looking at embracing mobile Cloud. We are capable of handling millions of devices and find no better place in the world than India to push for innovation that is at the cusp of digital transformation,” Poonen told IANS. In July, VMware announced the opening of its first “AirWatch” data centre in India. The new data centre will deliver industry-leading AirWatch Enterprise Mobility Management (EMM) technology to businesses. The AirWatch technology lays the foundation for delivering digital workspaces through “Workspace ONE”. 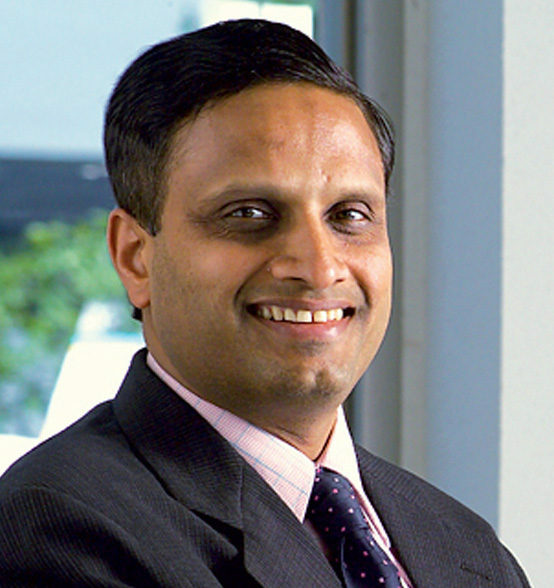 “Our AirWatch business is rapidly growing in India. We are looking at sectors like banking and finance, telcos and manufacturing which want efficient and modern data centres with secure end points,” said Poonen, an MBA from Harvard Business School. Powered by AirWatch technology, Workspace ONE is an enterprise platform that empowers all employees to easily and securely use the IT tools, applications and devices they need to be successful at their jobs.